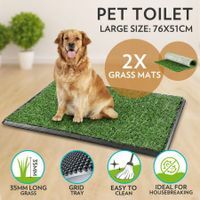 If you concern about the health, safety, recreation and training of your loved dog, then dog supplies are the necessities you should provide for him. 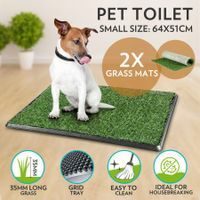 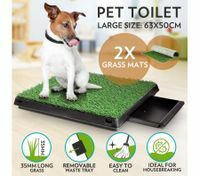 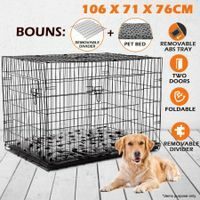 At BestDeals, our high quality dog supplies are one of the most welcome products among pet supplies, including dog training supplies, dog agility, dog crates nz, dog kennel nz, door collars, lockable dog doors, and other dog accessories for sale. Most people choose to have a dog at home because dogs are loyal, caring and innocent, although taking care of them need a lot work and efforts. 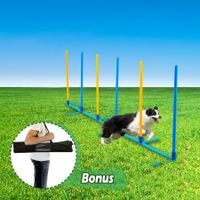 Treating them with stylish dog collars, a funny dog toy, dog agility nz and offer some puppy trainings can bring much harmony to home. 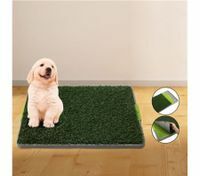 Don’t ignore the comfort of your puppy’s living place. 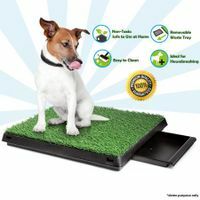 Sometimes a warm cushion dog bed can bring him warmth as well as make him feel your love. 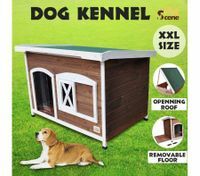 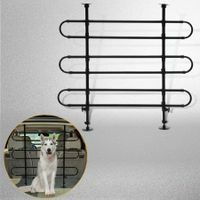 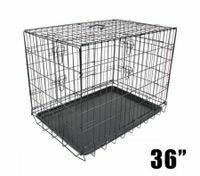 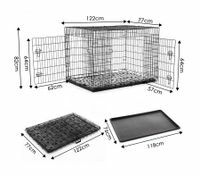 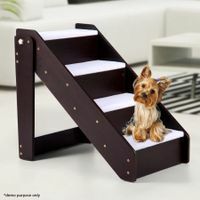 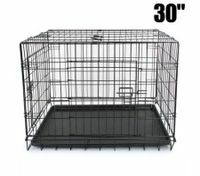 Provide safe and fashionable dog crates nz for your puppy when taking him out for a family tour. 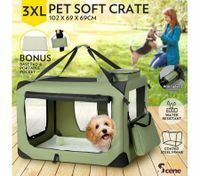 Dogs must have reply to your tender care, and that’s how you build closer bonding with your dog. 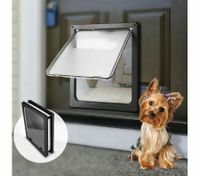 Keeping a dog is not only to guarantee home safety, but also means protecting a dog safely. 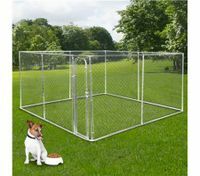 The key to dogs’ safety is the dog collars & harness. 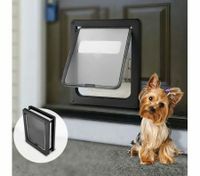 Attaching a flashing light belt can make you recognize your dog easily and check where they are. 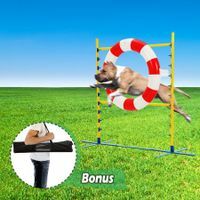 Dog collars and belts with special designs and various colors are waiting for you to choose at BestDeals. 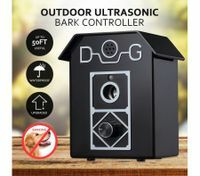 Moreover, dog’s barking may cause some stealers’ attention. 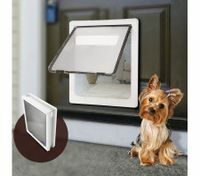 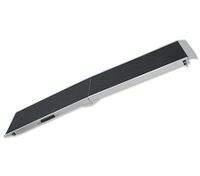 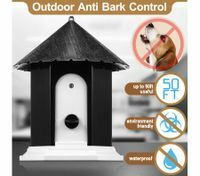 So bark control device can help to protect your dog from being stolen or hurt. 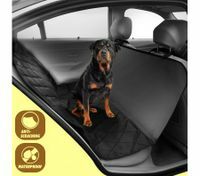 That’s very necessary to equip some safety items. 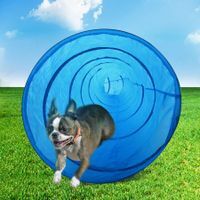 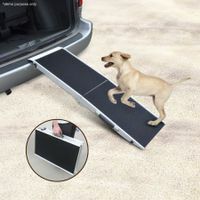 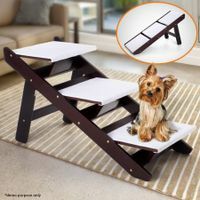 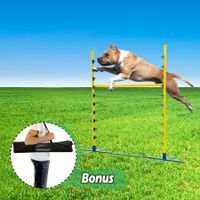 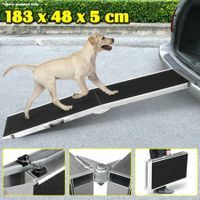 Find the best dog supplies and dog agility equipment for your puppies and enjoy great discounts at BestDeals.